Kol Hildr has spent the last century protecting his portal from those who sought to steal it. A shapeshifter with the ability to change into wolf form, Kol is one of the most trusted guardian’s in the Nine Worlds. Neither his portal or his heart have ever been breached. That is until he meets witch Kelly Shane. 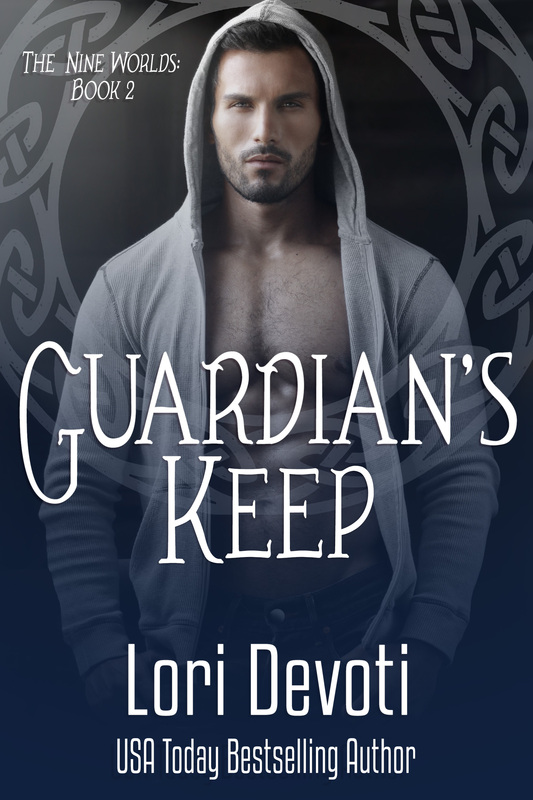 Twin witch Kelly has a score to settle with the wolf shapeshifter and will do anything to close the gateway that he is bound to protect. 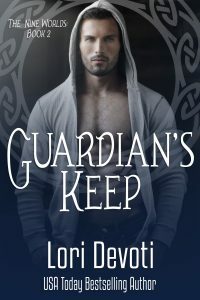 An alliance between them risks everything they both think they want, but neither can walk away, not until Kol’s portal is lost and Kelly’s life is question. In the end, will they give up everything to save the unlikely love they’ve found together?